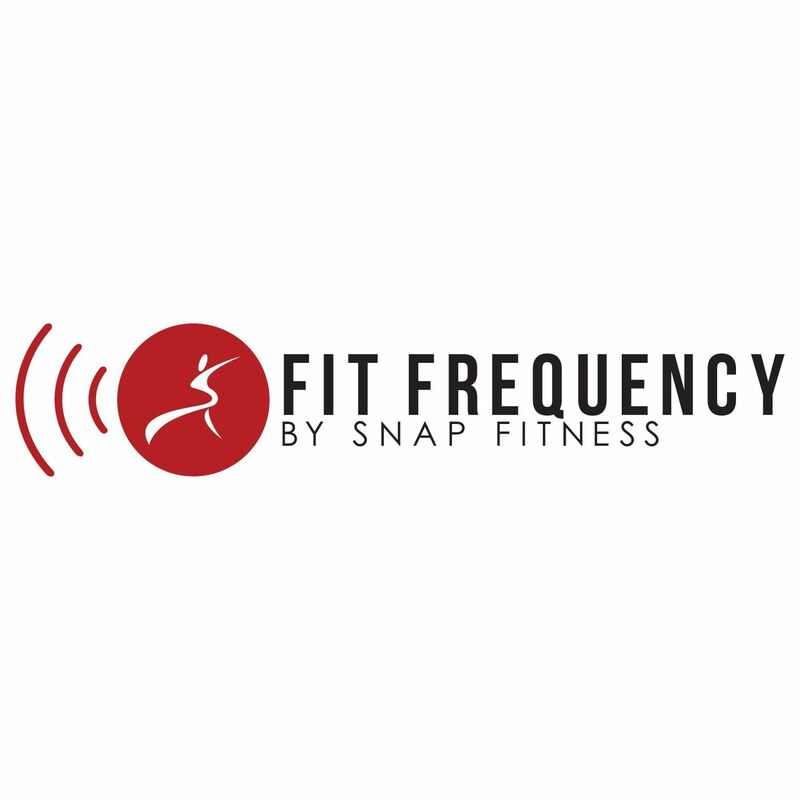 MINNEAPOLIS (March 7, 2016) — Snap Fitness, the world’s premier 24/7 fitness provider, announced today that it will sponsor NASCAR driver Landon Cassill for the third-straight season. Cassill will continue to represent Snap Fitness as a brand champion – only this season, he’ll be driving a new car for a new team. Earlier this year, Cassill joined Front Row Motorsports and will drive the No. 38 Ford for the 2016 Sprint Cup season. Cassill hopes to make a statement with America’s Fitness Brand and the new car this season. Follow Snap Fitness on Facebook, Twitter, and Instagram to get the latest updates on Cassill and the NASCAR sponsorship.